As the NDIS rolls out in more places across Australia you are probably hearing more and more information with a lot of new terms and phrases. 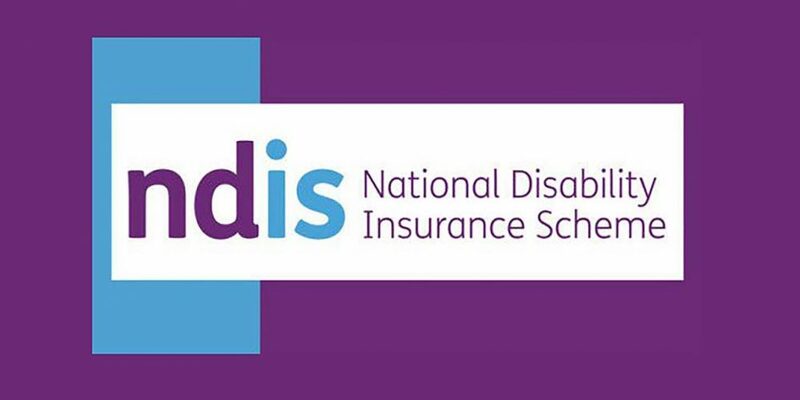 The NDIS has produced a useful glossary that explains in easy English what some of those terms and phrases mean. You can read or download the glossary here.